an event is only as good as its team - and ours is excellent. here is a little more information about each of our sponsors. Well Dunn Catering approaches every job, big or small, with enthusiasm. Whether you’re planning a casual theme party or a sophisticated black tie dinner, from the trendy to the traditional, one thing is certain – we’ll make it distinctive. Every single event we create is an expression of the love we have for our work. From intimate gatherings to epic galas, we strive to craft the most outstanding cuisine and the most elegant, high-end presentations in the DC area. Our remarkable 85-year history motivates us to invent new experiences that are truly unforgettable. Anyone can cook. But not everyone can make food fun. At Spilled Milk, we use our creativity and love of food to make fresh, creative menus that you’ll be delighted to share with your guests. We wouldn’t serve anything we wouldn’t eat ourselves! Since 1986, Occasions Caterers has worked closely with our clients to create remarkable events. We have grown in size but maintain a boutique approach to full-service catering with a focus on custom menus, creative décor, expert planning and gracious service. We craft experiences through food, design and hospitality to reflect your unique style, taste and vision. With over thirty years of experience, we have an unmatched scope of knowledge, resources and relationships to produce events that exceed expectation and delight in every way. Headquartered in the Brookland neighborhood of Northeast Washington, DC, we operate in the area’s most prestigious venues, historic homes, institutions, museums and private properties. In addition to DC, we also serve Maryland, Virginia and beyond. Toy Box Studios, an experienced and professional videography company serving Washington, DC the surrounding metro area, and beyond. We focus primarily on wedding videos, corporate videos, nonprofit videos, and performing arts videos, but are open to all projects! Over the past decade, Toy Box Studios has earned various awards including several Tellys, Wedding Wire’s Bride’s Choice Award, and an Emmy nomination, while consistently being identified as one of the top local videography companies. Fabrication Events is the largest local resource for event draping with over 200 colors and fabrics. Our 35,000 sq ft warehouse also holds several styles of dance floors, customizable stages and now furniture! We offer beautiful and functional options to customize any space for any occasion. Kid Power inspires youth leadership by promoting academic advancement, physical and emotional wellness, and positive civic engagement in underserved communities throughout the District of Columbia. 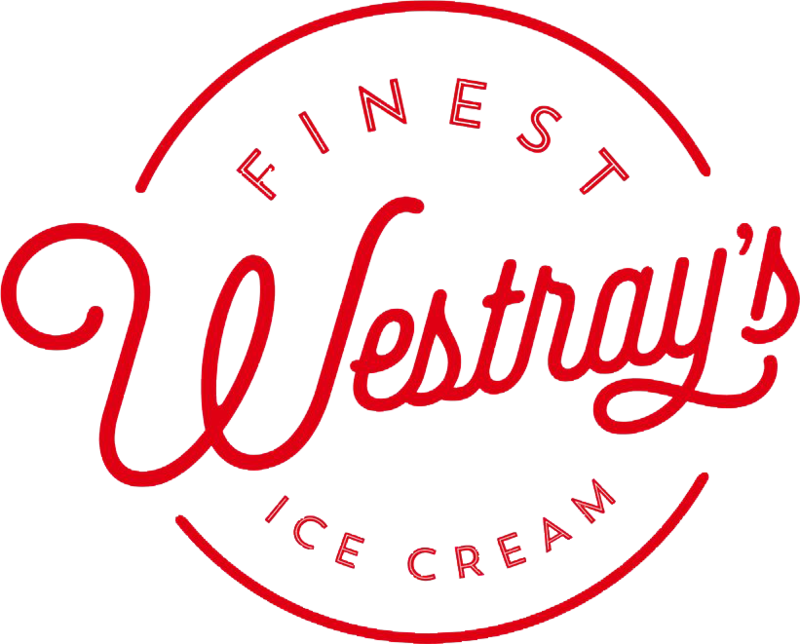 We are an authentic ice cream truck serving home made ice cream offering classic flavors and something for the more adventurous (southern maple cornbread, honey buttermilk, etc). With forty years of experience creating successful events, Select Event Group takes pride in being a total rental resource for all your special event needs. From an intimate garden party to a black tie gala, we are focused on providing quality service and products to make your event successful. Claviger Security is a leader in high-quality executive security management that entails executive protection, innovative surveillance, high-profile special security events, access control systems and expert security consulting. Claviger offers a full range of discreet, personal and professional services designed to minimize risk while maximizing protection and mobility. We are known for our uncompromising ethics, standards and commitment and can always be relied on to deliver the utmost in the prevention and management of crises and security threats. Claviger is committed to maximizing the safety of our clients through highly effective, efficient, timely and reliable planning and implementation. We have the experience, skill and solutions to meet all your security needs. Inspired by the classic New York soda shops of yesteryear, we bring you a new spin on the old classics: egg creams, sodas & cocktails. Over the course of 11 years and over 300 weddings, I have realized that some of the most important moments happen both at the very beginning and end of each day. Knowing this, I include unlimited hours in most of my collections. My hope is that everything I offer is exactly what you are looking for, but if there is something that you do not see, please don’t hesitate to ask. BrandLinkDC is a full-service media relations, marketing, and special events agency that focuses on the luxury market, specifically hospitality, fashion, real estate and consumer goods. Snap Entertainment provides premium Photo Booths and Interactive Games for all types of events. Our services range from classic photo booths and games for life celebrations, to fully customized activations and white-labeling for Corporate events and Trade Shows. Creating prettiness since 2013, Alexandra Nesterak Events specializes in full service wedding planning and design. The all-you-can-eat-and-drink-party. A bevy of D.C. food and drink pros are cooking up a Louisiana-style feast while local mixologists compete to see who can whip up the best hurricane. Don’t forget to bring your best mask and beads for the costume contest. Proceeds benefit DC Central Kitchen. Andréa and Claudia are longtime friends who always dreamed of ditching corporate America to have a business of their own. In the spring of 2013, after outlining dozens of business ideas on the backs of napkins and envelopes, they had a life-changing phone call. In 2014, they opened the nailsaloon, where they can do just that: sit together and enjoy a scrub and foot massage, while they catch up on the business and everything that isn’t work-related – which they vow to do on the regular. National Name Badge was created in the belief that your people should always make a strong first impression, and it shouldn’t cost you an arm-and-a-leg to keep them looking sharp with American-made name badges. Our boutique urban winery is set in the heart of The Yards, a bustling community in DC's Navy Yard along the Anacostia River. Winemaker Conor McCormack produces our premium small batch wines, combining the quality of tradition with the freedom of innovation. You will be able to tour Washington, DC's only operational commercial winery to learn about how our wines are produced, then settle into the restaurant and savor our artisanal wines while indulging in our seasonal menu. For those looking to commemorate a special occasion, we will also function as a private event venue, featuring full-service weddings and corporate gatherings with wine crafted on-site, exquisite cuisine, and the beautiful winery as a backdrop.